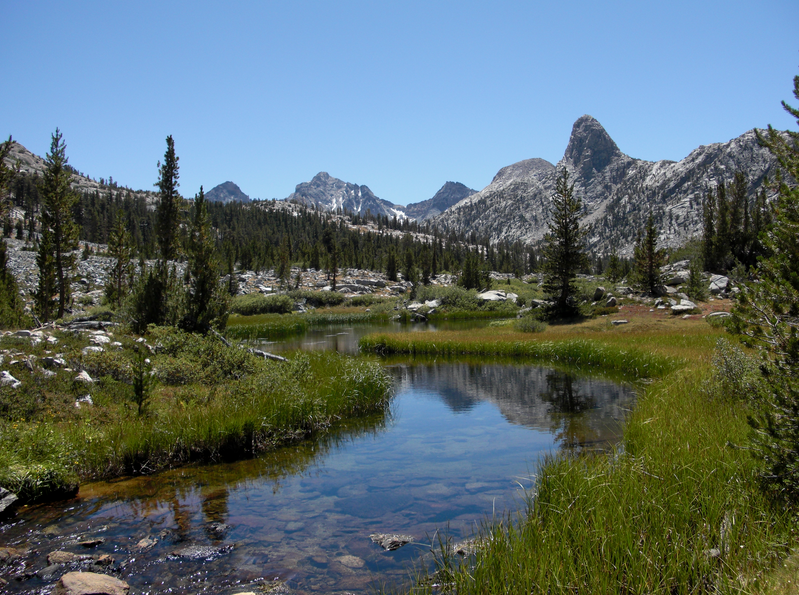 California is home of 18 national forests that offer thousands of different campgrounds. Picking just one would be foolish, therefore we highly encourage that you explore what we think to be the top 5 camping spots in California. The following list consists of a wide range of styles of camping. They have a variety of different campgrounds, from traditional primitive campsites to glamping (glamorous camping). 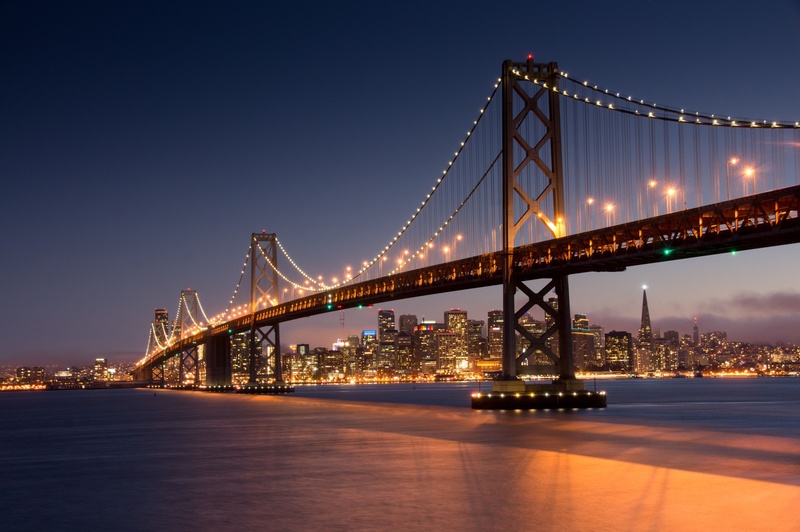 California offers it all, so get your friends together and get some real fresh air. This beautiful region of California is near the Santa Lucia Mountains and Pacific Ocean. The terrain has been said to have spectacular views and amazing hikes. 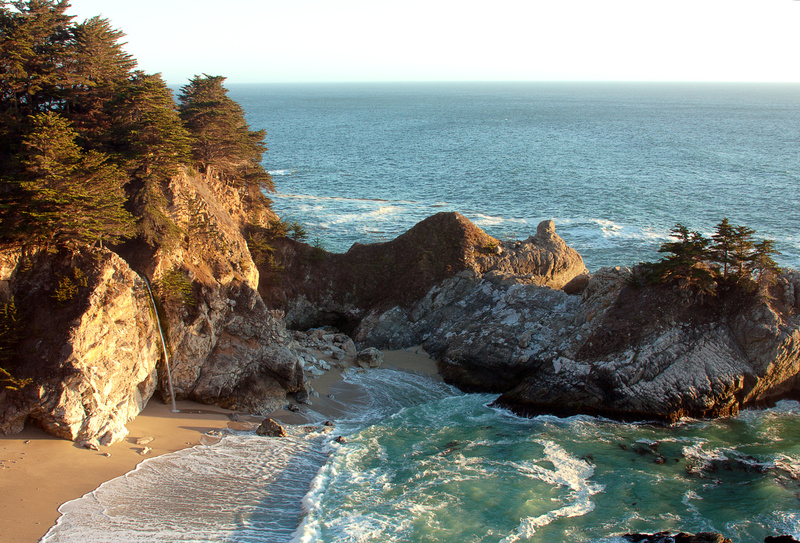 In addition, there are several campsites spread throughout the Big Sur, some are owned by State Parks and others are privately owned campgrounds. 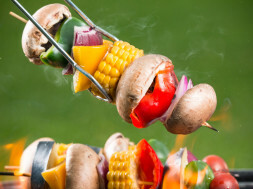 There is a wide range from primitive campsites to more modern glamping (glamorous camping). Nevertheless, the sandy beaches and national forests will take you to new levels of breathtaking views. 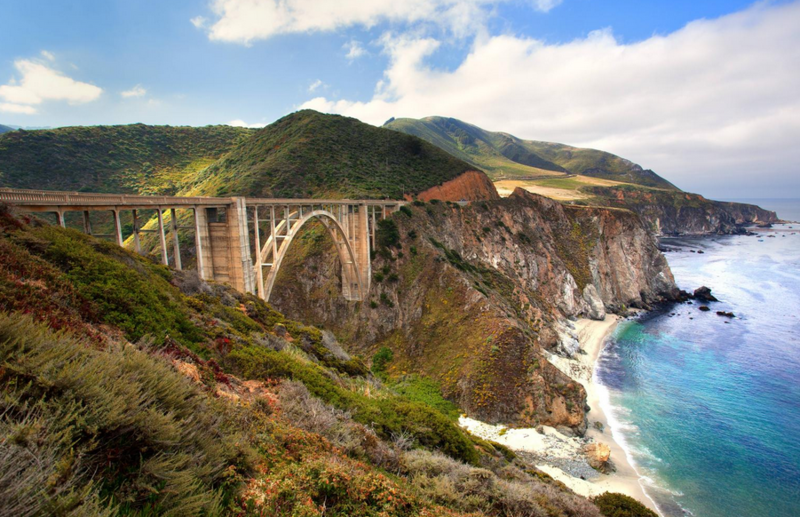 What seems to be the biggest accent to this region is the Bixby Creek Bridge that is one of the tallest single-span concrete bridges in the world! From here you can take in the whole scenery of clear, soothing waters and green agriculture. This park is somewhat tailored to the adventure seeking nature enthusiast. 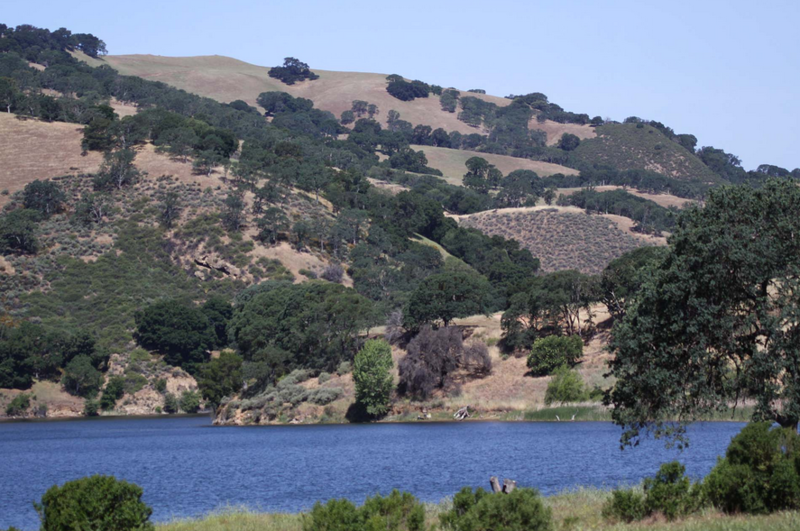 Located in the East Bay Area, this popular park beholds 5,000-acres of natural landscape that attracts so many hikers and campers everyday. It has been reviewed that this park offers so many activities that one cannot fathom completing them all. This park offers 150 campsites (21 of which are more glamorous) that all stay relatively close to the captivating lake. Generally, in the summer season, the campsites book up extremely fast. In regards to privacy, this park has been criticized of not having enough trees to segregate different campsites. 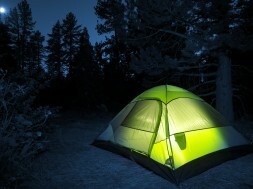 Consequentially, it has said to get rather loud at night due to other campers, but park rangers generally are pretty good on enforcing camp rules. This may not be the most ideal place to go for a family camping trip. Lake Tahoe is located in the Sierra Nevada Mountains in both California and Nevada. This nestled lake is often referred to as breathtaking for its amazing scenery. 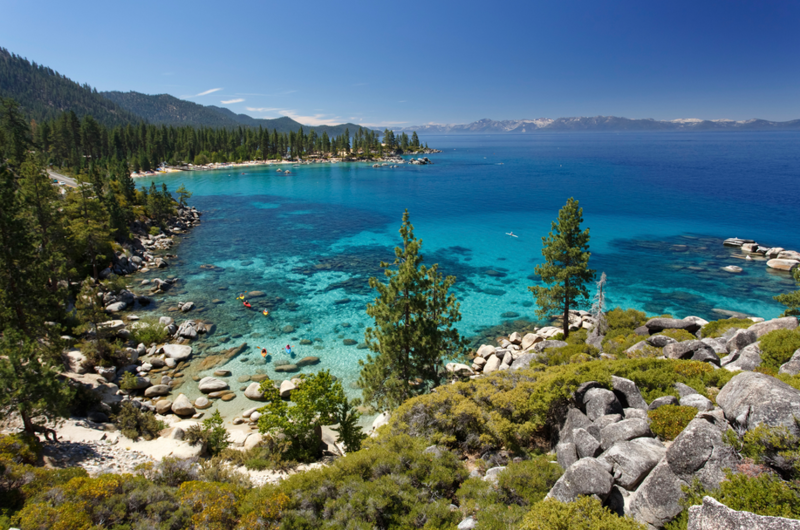 Lake Tahoe has several different camping grounds that have different ownership. Camp Richardson in particular, is a historic family destination that offers long engaging trails and beautiful mountain views. If you enjoy long biking trails, boating at the marina, or kayaking at the beach, look no further. This is the ideal spot for the family and friends. Whether you are going camping or glamping, the weather should be in your favor. This forest is named after one of the world’s largest trees. There are groups of sequoia trees that are protected within this national monument. For the most part, this is not going to be your average tent in the woods. 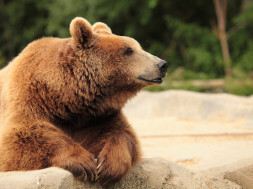 The majority of campgrounds will have picnic tables, fire grills, and bear-proof storage. In addition, nearby most of the campsites will be markets, showers, restaurants, and even laundry facilities. This may not be the ideal campsite for the more rugged campers, but it is a great place to get in touch with nature nevertheless. This forest tends to get more appeal from families and glampers. On the other hand, maybe the ruggedness is not necessary, especially after you have seen a Sierra Nevada sunset. The campgrounds really allow you to experience that, as well as many other scenic sights. This park offers 3.2 miles of coastal beach and 2,400-acres of backcountry wilderness. 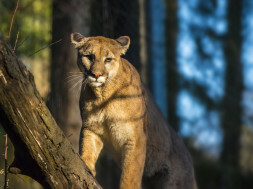 Located between Corona del Mar and Laguna Beach in Orange County, the sloping hikes and deeply wooded canyons will take you to a contrasting, yet beautiful endeavor. There is basically everything you can think of, from hiking to boating. Not to mention, there is an underwater park for scuba diving and skin diving. To really get the full feeling of escape, there are primitive campsites, environmental campsites, and family campsites. Feel free to get out there and explore the one of a kind, Crystal Cove.